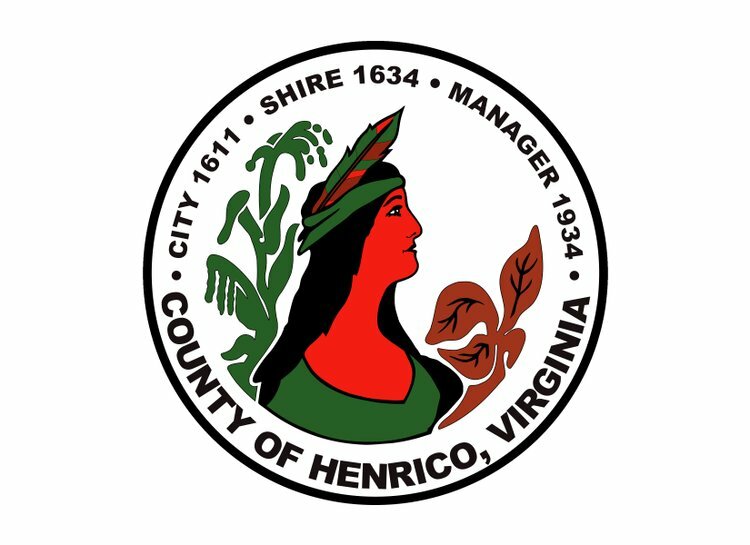 Henrico County’s general government, in partnership with Virginia Career Works, will host a job fair, open to the public on March 30. Attending will be representatives of at least 20 departments and agencies, including Police, Capital Region Workforce Partnership, Community Revitalization, Henrico County Public Library, Mental Health & Developmental Services, Public Utilities, Public Works, Recreation and Parks, Henrico County Public Schools, Sheriff, Voter Registration and Human Resources. The fair will feature workshops, including one on how to make your application stand out in the recruitment process.